THE BEST CART MONEY CAN BUY. 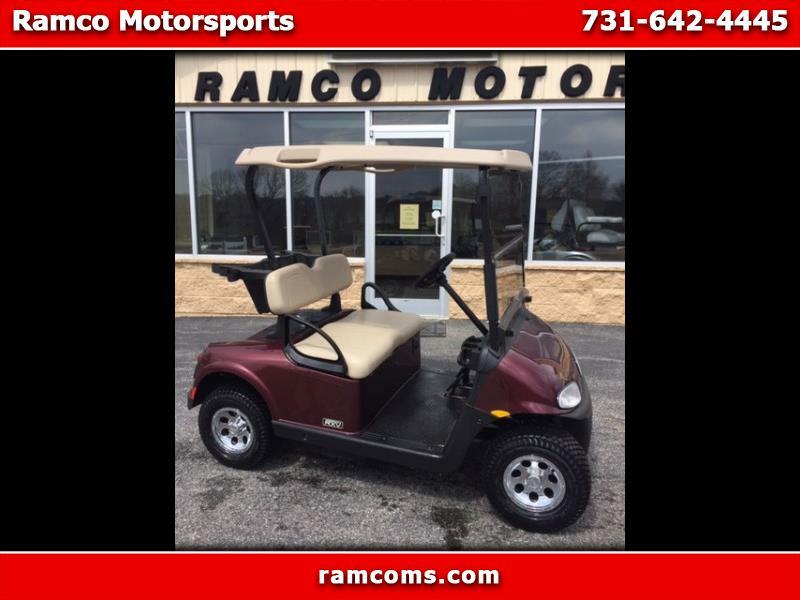 INDEPENDENT FRONT SUSPENSION, AC DRIVE, TROJAN BATTERIES, SPECIAL COLOR, ROOF AND WINDSHIELD. WE CAN CUSTOMIZE THE WAY YOU WANT IT OR USE IT ON THE COURSE. WE WILL BUILD IT TO YOUR SPECS. WE HAVE ADDED 20" TIRES AND CHROME WHEEL COVERS. WITH YEARS OF TROUBLE FREE SERVICE IT CARRIES A 3 YEAR FACTORY WARRANTY. CALL TODAY. DIFFERENT COLORS TO CHOOSE FROM.